If you live in the northern half of the United States you most likely have experienced below freezing temperatures and so has your vehicle. Here at Auto Recycling Denver we are all to familiar with below freezing conditions. 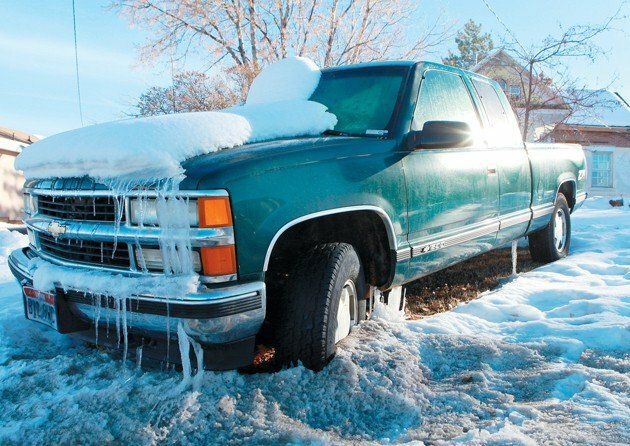 We are based in Denver, Colorado and know the damages that the bitter cold can have on your car, truck or SUV. 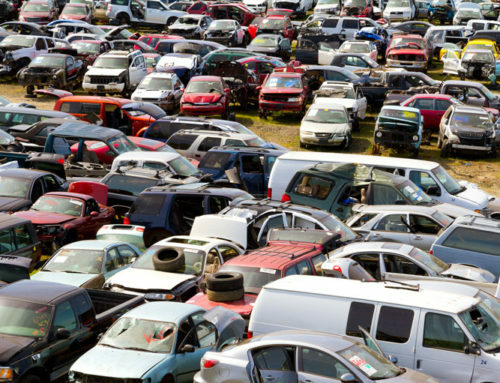 We are in the business of buying old, wrecked, and broken down cars. 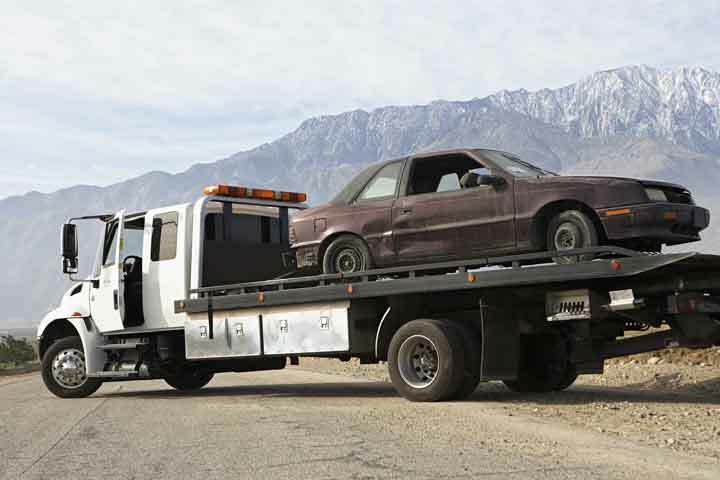 With over 20 years of collective experience in the Junk Car Buying business we have have seen just about all that the harsh winters can do to vehicles. Below are some common issues that come about for auto owners in the winter. Low Air In Tires – Cold temperatures can cause a tire to sag and function poorly. This can be dangerous as it can impact steering. If your recently noticing that your cars steering is feeling less responsive in cold conditions, visit your local auto or tire dealer to have your tire pressure inspected. Frozen Door Handles – There can be many frustration things that happen due to cold weather including finding yourself battling to open a frozen car door or it’s handle. If you haven’t experienced the frustration of locking your keys out of your car, well this close second to that. It typically happens at the most inconvenient time. For example when you’re already running 5 minutes behind schedule and have an important meeting to get to. Cracked Windshield – Windshields expands and contracts as temps change. This can potentially cause a small chip in the windshield to expand and impede your vision while driving. The best thing to do is not to panic, as most auto glass is tempered which keeps it from shattering. The second best thing to do is to have the windshield replaced ASAP for your safety and the safety of others sharing the road. One way to avoid having a chip turn into a large crack is to have it filled in. Windshield repair companies can fill chips in your windshield for a fraction of the cost of a new windshield. These are just some things to keep in mind this winter. Some of which can cause and accident or cost you money to repair. So, the appropriate preparation before it’s too late. If you have a car that your don’t want to repair or unsafe to drive. 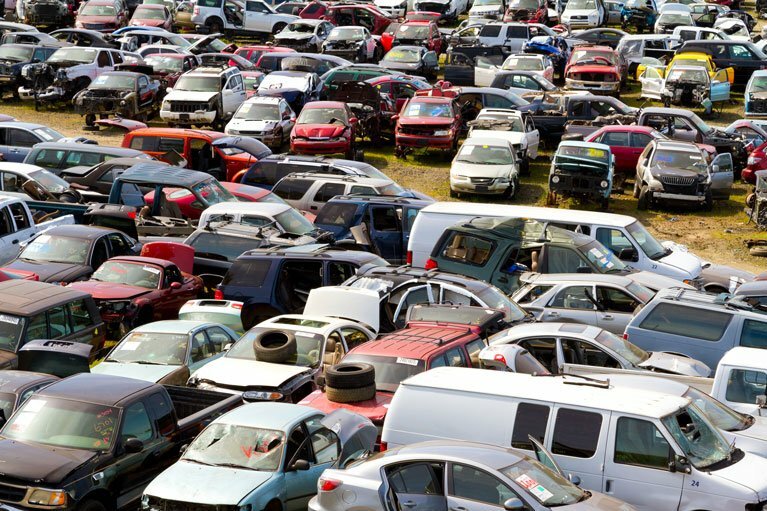 There are local Junk Car Buyers that will pay cash for that old car. And, if you’re in Denver look us up and we will gladly make you offer over the phone. Safe travels!